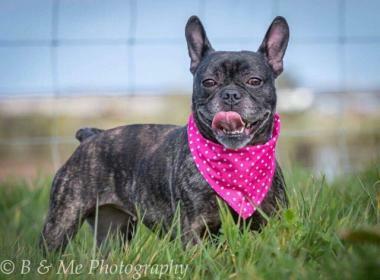 Millie is a French Bulldog cross who is 4 years old. She is a bit bossy so only happy with a laid back larger dog but is very people friendly. 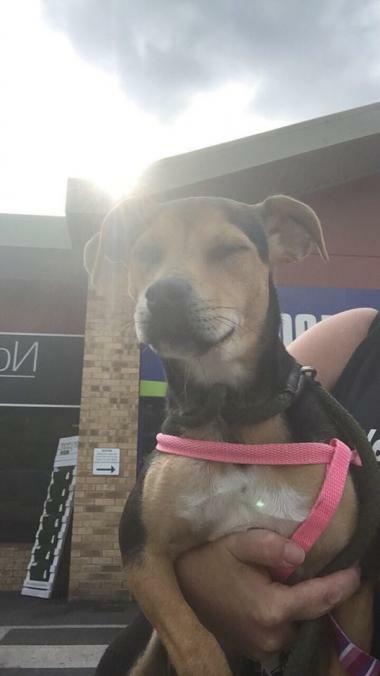 She is an active girl who loves being out and about. 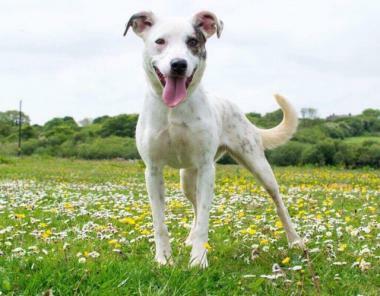 Lola is a 1 year old female Collie Cross. She needs an active home and this live wire definitely needs some training. 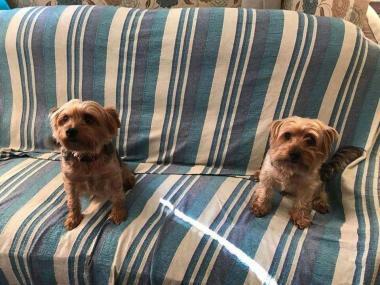 Lola kennel shares with Sidney. 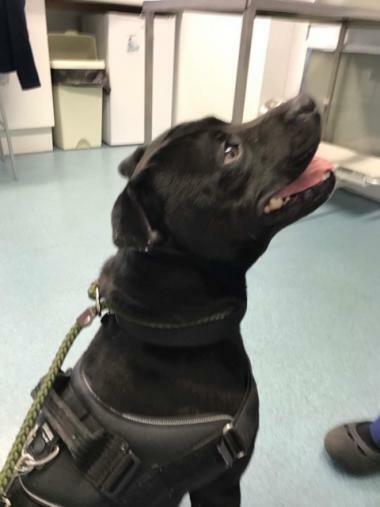 Hugo is a 3-5 year old male Staffordshire Bull Terrier. Hugo is a handsome super clever chap who came to us from the pound. 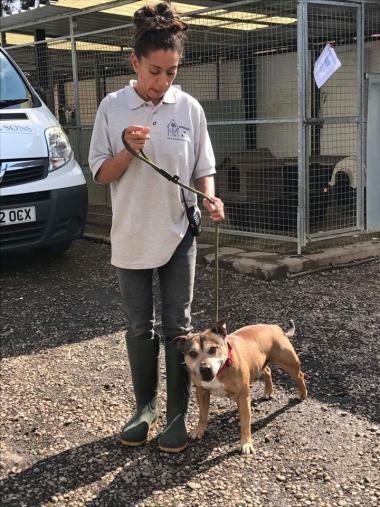 George is a 4 year old male Cross-Breed. 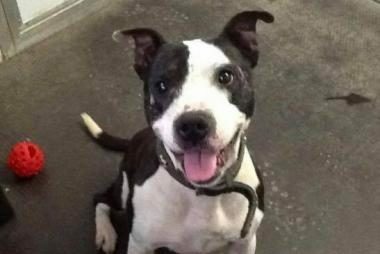 He was handed in to the dog warden by his owner. 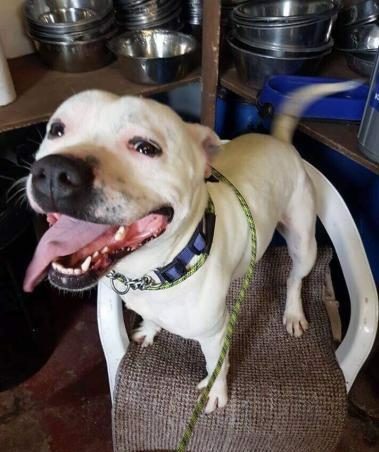 He is a very friendly, lovely boy who gets on well with other dogs. George has had a dental. 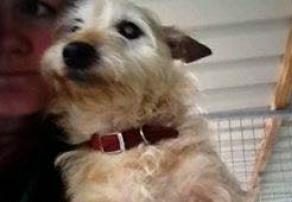 Disney is a gorgeous 5 year old Terrier with so much love to give. 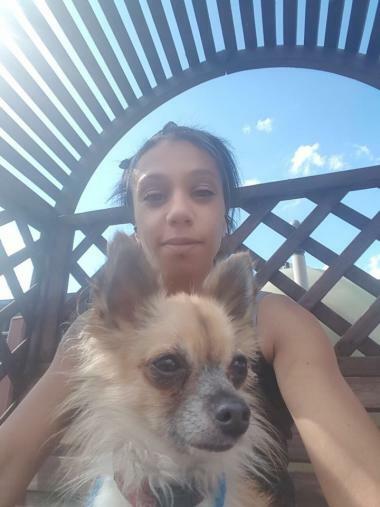 She is great with other dogs but not cat tested and her little tail wags like a propeller. A home with older children would suit Disney perfectly. Cody is a 3-5 year old male Shih Tzu. 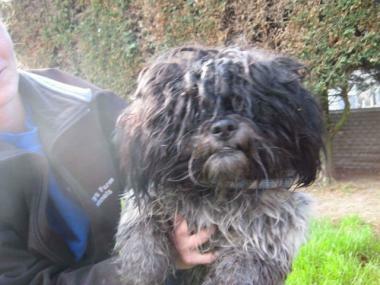 He is a very neglected male Shih Tzu who came to AIN from the pound. He is not dog reactive but has not yet been cat tested. He enjoys a fuss and likes to be carried. 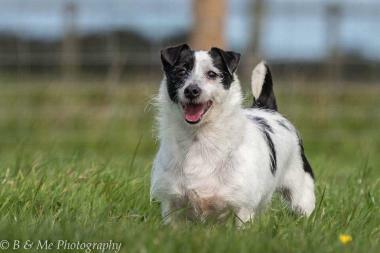 Barney is a 2 year old Terrier who came to us from the pound. He is good with other dogs but not cat tested. 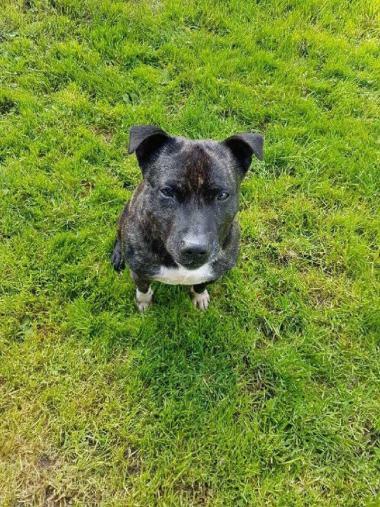 He knows basic commands and can be a little shy, therefore a quiet home would suit this lad better. 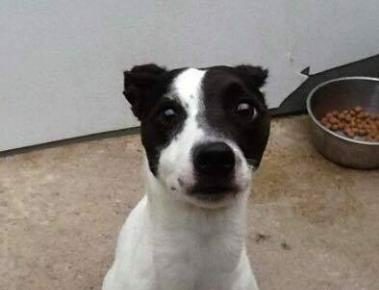 TT is an 11 month old female Jack Russell Terrier cross Pug. TT is a total sweetheart but unfortunately came to the shelter as her family was made homeless. She loves other dogs and older sensible children but is not socialised with cats. 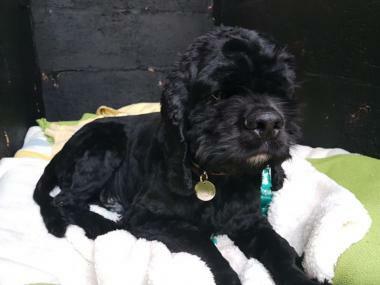 Winston is a stunning American Cocker Spaniel, who has been terribly neglected. Despite everything he is a friendly cuddly chap great with other dogs not yet tested with other smaller animals. He does have ear and eye issues which are being treated but this will be ongoing. 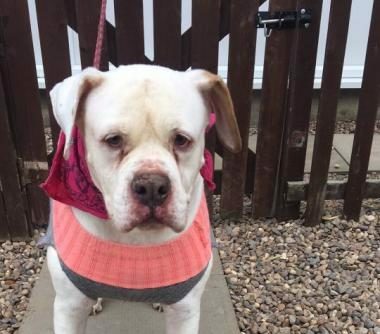 Sydney is an 11 year old American Bulldog who needs a quiet home to rest her weary paws. 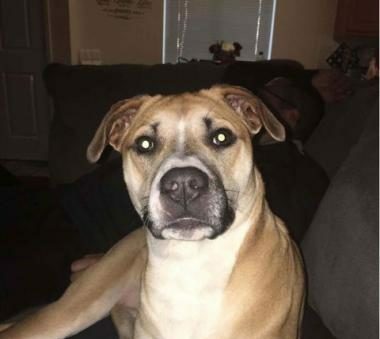 She is housetrained and would prefer a home without children or other dogs.